Beach City Bugle: Everyone's Finally Here! An awesome re-imagining of a Super Smash trailer, with SU characters! 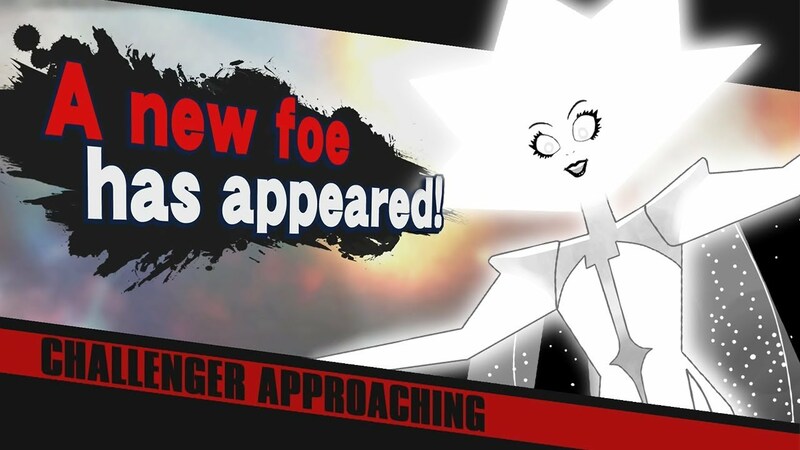 Get hype for Smash and new episodes of Steven, all in one video!